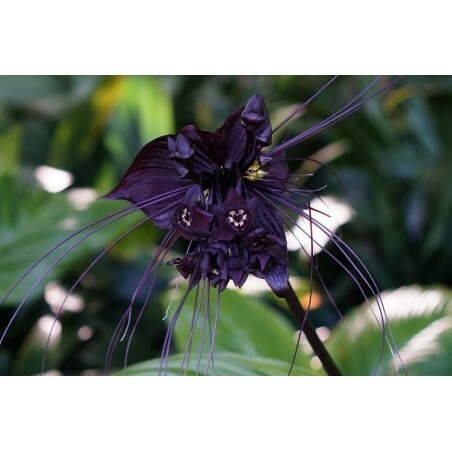 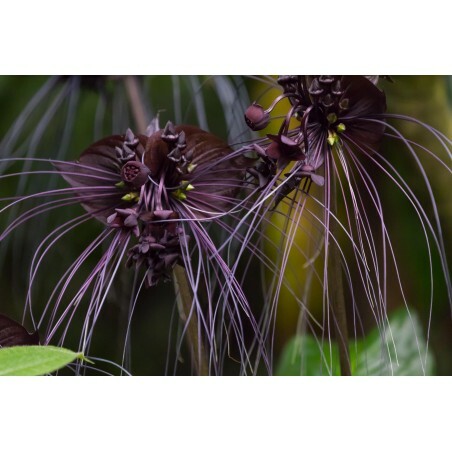 Tacca chantrieri, the black bat flower, is a species of flowering plant in the yam family Dioscoreaceae. 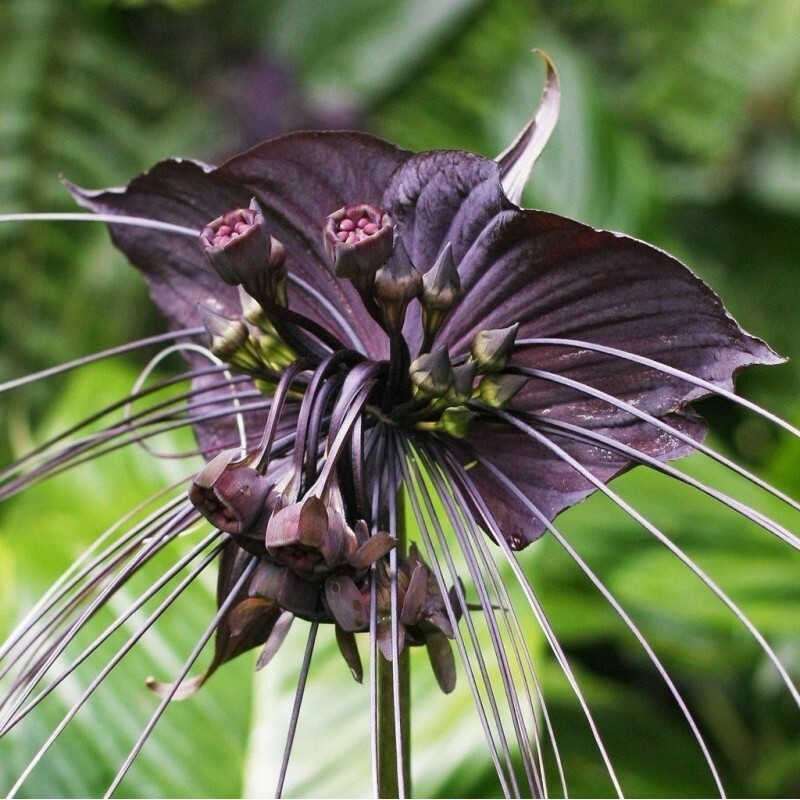 Tacca chantrieri is an unusual plant in that it has black flowers. 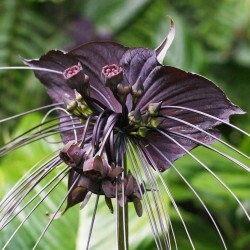 These flowers are somewhat bat-shaped, are up to 12 inches across, and have long 'whiskers' that can grow up to 28 inches. 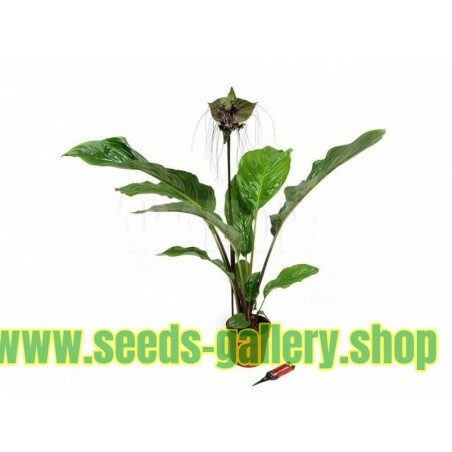 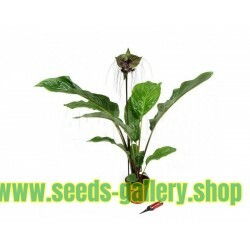 There are ten species in the genus Tacca. 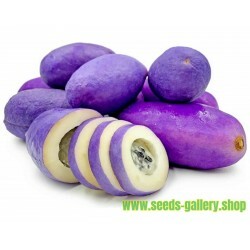 One of these, T. integrifolia, is commonly called the "white bat plant." 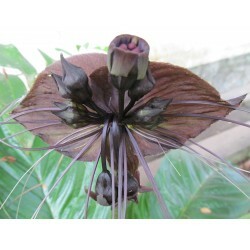 T. integrifolia is similar to T. chantrieri, but has white bracts which are veined purple. T. integrifolia is larger than T. chantrieri, reaching up to four feet in height (almost twice the size of T. chantrieri at a height of 24"-36"). Tacca chantrierei is native to tropical regions of Southeast Asia including Thailand, Malaysia, and southern China: particularly Yunnan Province. 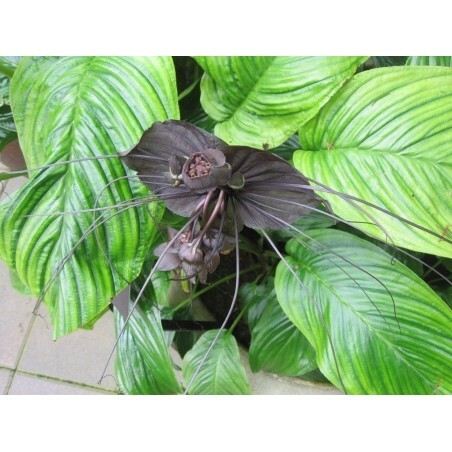 They are understory plants, so they prefer shade (at least 60%). 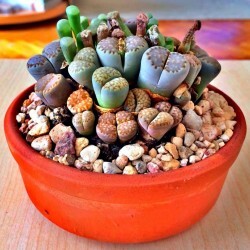 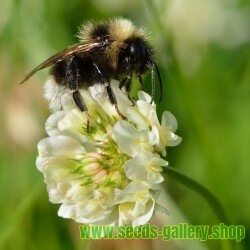 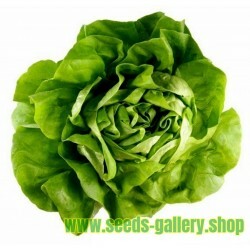 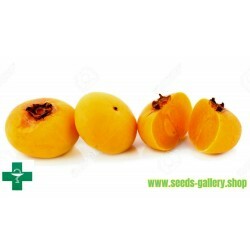 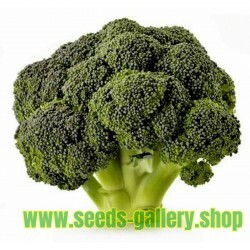 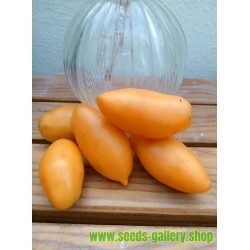 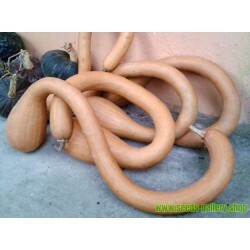 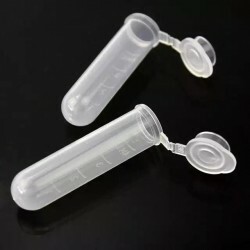 They grow best in well-drained soil with good air circulation, but they prefer high humidity, and need a lot of water. 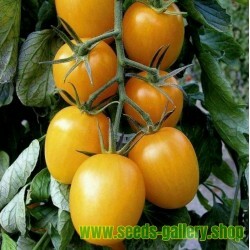 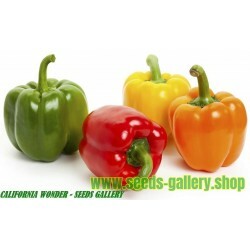 They are hardy to USDA zones 11, above 4.5 °C (40 °F).